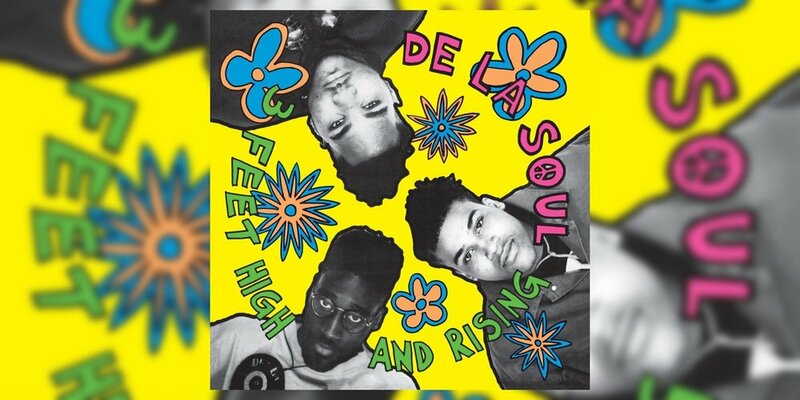 For the past 28 years since its release, De La Soul’s 3 Feet High and Rising has received praise from a wide variety of places. Music critic Robert Christgau even called the album “unlike any rap album you or anybody else has ever heard.” He was right. Released during the height of gangsta rap, as well as the enormous popularity of Public Enemy, 3 Feet High and Rising had no trouble filling the void left by the banality of rock music and the rampant atrociousness of the era’s pop music. Aided by producer Prince Paul’s clever use of samples from Johnny Cash, Hall and Oates and Schoolhouse Rock, De La Soul took a still growing musical genre and turned it on its ear, breathing new life and opening up new lanes for other acts to explore. 3 Feet High and Rising was also one of the first—if not the first—albums to use comedic skits in between tracks. The innovation and creativity on this album set the template for hip-hop albums to follow for the last couple of decades (Wyclef Jean’s The Carnival comes to mind). I was working at Tower Records when 3 Feet High and Rising was released and I immediately knew there was something special about the record. A lot of the metal heads I worked with would play the record in store. Once that record won over the spandex pants crew, I knew De La Soul were on to something. It’s not just a great debut album, but an all-time classic.